If your government gave you enough money every month to cover your bills, would you stay home and watch Orange is the New Black all day, or go out into the world and do meaningful things? This is the question behind a new social experiment in The Netherlands. 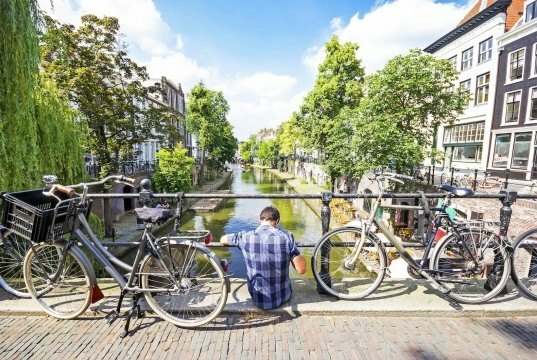 Utrecht authorities are teaming up with the University College Utrecht to give people living on welfare a basic income. For nothing. Free money, no questions asked. They will then track recipients to determine whether a welfare system with no rules results in a happier, more productive society. In theory, if our living expenses are covered and we have no financial worries, we would be free to do the things we always dreamed of, such as save the bees, provide shelter for the homeless, or eliminate food waste. But would we in practice? Or would we take the free meal ticket with an undisturbed conscience and play games all day long? He adds that it is first necessary to determine whether providing basic income even works before entering into any kind of debate about whether or not that is the most principled approach. This is the purpose of this study. And if it does work, the city hopes other municipalities, such as Nijmegen, Wageningen, Tilburg and Groningen, will follow suit. This is an encouraging development. Congratulations to the Dutch for introducing this type of income program. This is not a "new" idea, of course. Canada is another country which comes to mind as I type this who introduced a "guaranteed annual income" in the early 1970s. My educated guess, making a simply assumption considering "economies of scale", this program will produce excellent results in the Netherlands. I agree funding of this kind should be based on "no rules" (or as we say in Canada = means testing). If I were the Dutch government, I would not simply inject hard currency into the economy just like that. I would design a program which will place a value on everything which every citizen contributes to on a daily basis. The program will work best if a "credit" system is designed as a reward program offering credit when an activity is performed which offers the greatest value to the economy: I am not necessarily referring to a "monetary" value. The value I am referring to specifically is an accumulation of value based on activity which supports the well being of every citizen and of course, activity which benefits Mother Nature as well. 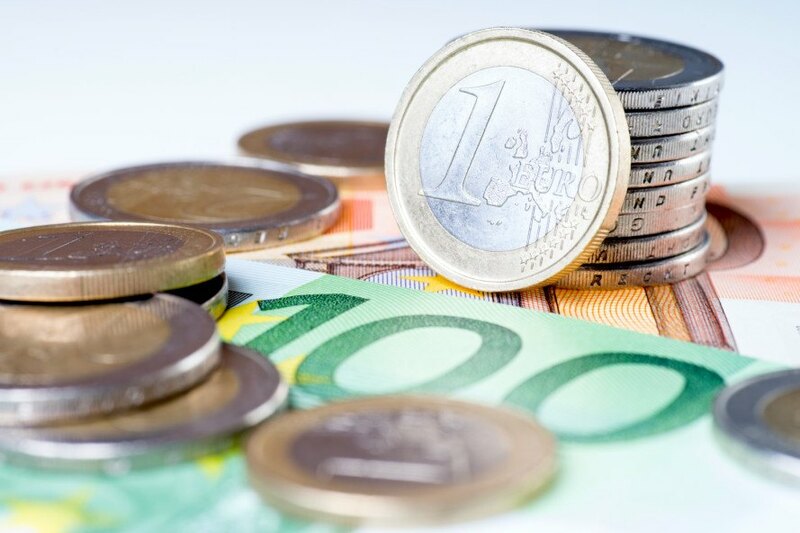 This credit system I propose will places controls on the amount of hard currency leaving the country.The goal of this type of program is to re-junenate the local economies of the Netherlands, nuture the lives of all citizens, and grow the economy to scale based on the exact needs and requirements. Set a goal for say, 3 years: everyone who enters the program signs an agreement to work within the local economy. Design a digital tracking system in the meantime to monitor all the economic activity, then at the end of 3 years the government would pay out matching funds (euros to credits) to individuals and companies. The amount of pay outs would be determined by the number of credits earned due to the genuine activity described above. The system will work and will produce great dividends when citizens make the right choices: healthy eating, reduce pollution,use recycled materials as often as possible, etc. Unfortunately, the current monetary system is hard-wired into our modern day societies thus we have to still rely on the hard currency of the country which will be incorporated into this type of "free basic income program".The government, after the prescribed term, will then use hard currency to make the pay outs which will be partly based on the savings to the government for other programs which will no longer be necessary due to the implementation of a new "credits" funding program and the benefits as described above. Thank you for offering the opportunity to express my opinions. I offer my sincere apology for the long post here. Thanks for reading and considering. I welcome your view to my opinion, pro or con. Peace, Love & Best to All. I really appreciate this initiative!